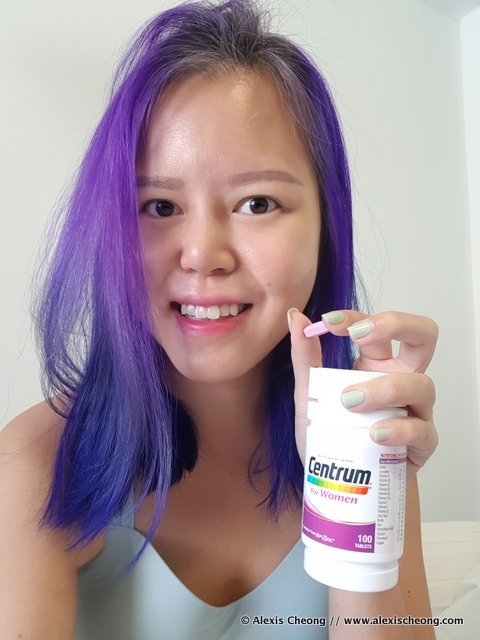 Anyway I was sent a couple of Centrum products which I have tried for 3 weeks now and am here to tell you about them. 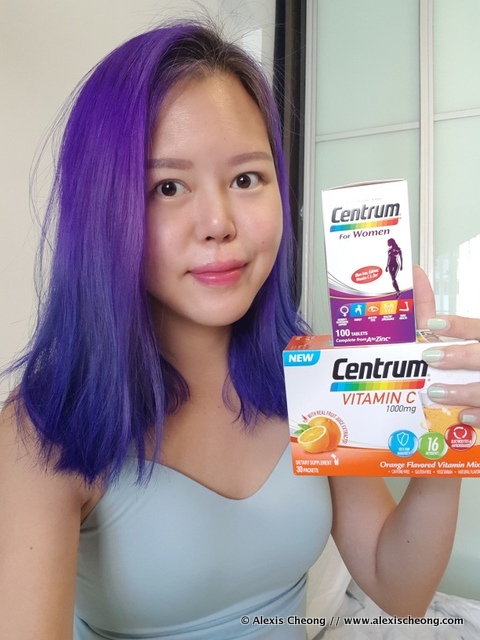 The Centrum for Women multi-vitamin (100 tablets) as well as the Centrum Vitamin C 1000mg sachets. First thing - the Centrum for Women tablets DID NOT TASTE GROSS. 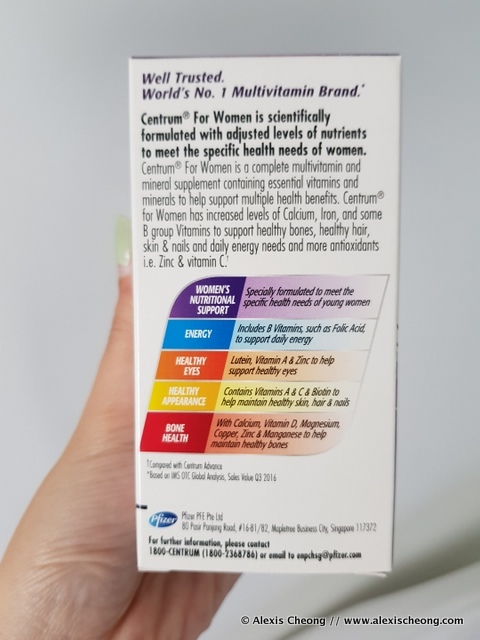 One of my pet peeves when it comes to the multi-vitamins I've tried is that there's this really nauseating smell and taste to them which made the experience really nasty, on top of the fact that they are usually quite big-sized (that can't be helped). So that was a big plus. Secondly, there's a lot of variety in the types of minerals and vitamins we need, including Biotin which is great for hair. In fact, that's probably the secret ingredient in a lot of those Hollywood hair supplements. 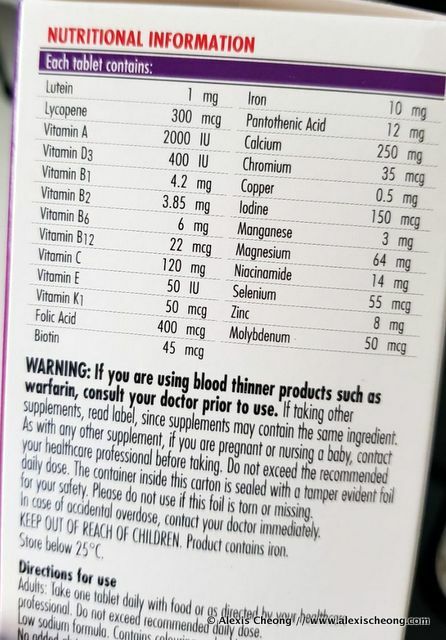 As you can see, Biotin is 45mcg, which falls within the 35-70 mcg recommended daily intake. There's also other essentials like folic acid, iron and calcium (about 1/4 of recommended amount, take the rest from milk ok) which women need. I think what's missing in this is the % recommended value though, but the ones I care about are covered. Here are some other things that it helps with. There's a reason why Centrum is the world's no. 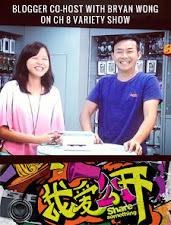 1 multi-vitamin brand! 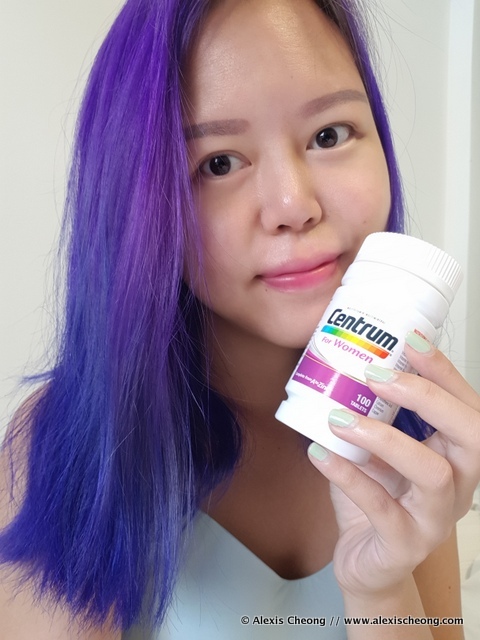 For more info on the Centrum for Women multi-vitamins, visit the Centrum website (you can buy it for S$66.15 for the 100 tablets pack from Guardian). 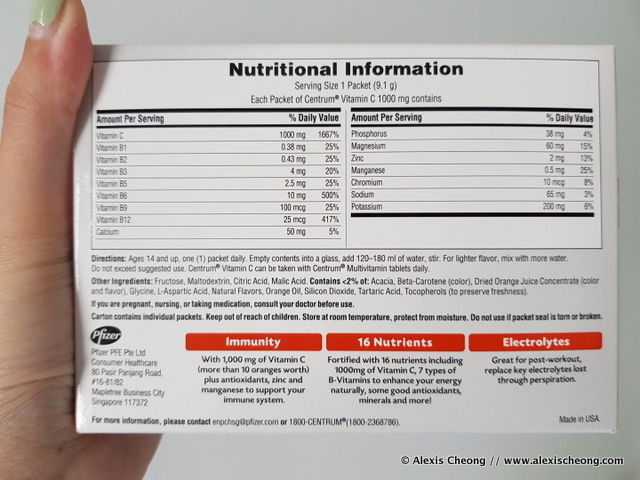 There's also the Centrum Vitamin C 1000mg water soluble powder mix, where the 30-sachet box is currently on sale at S$17.50. I read that one packet contains 20 oranges worth of Vitamin C! I am sharing this with my family because everyone has been falling sick recently. I've tried it and it didn't taste metallic at all, which is great, because that is why I can't drink those tablet orange flavoured stuff out there. It's actually a pleasant orange drink that I could see incorporating into my breakfast. And there's so much good stuff in there. 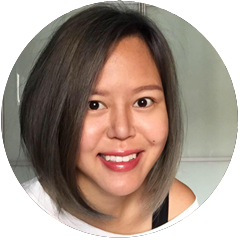 Part of #adulting means that we've got to take good care of our health, and a large part of that is in the form of our diets - including what we are NOT getting from food! 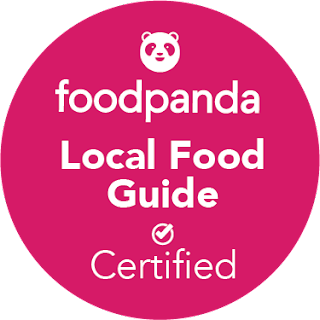 I hope you guys will try it out for yourselves and feel the improvements it made on your hair, skin and nails as well as overall immunity. Thanks to Centrum for helping to take care of that!